Super Ambassadors is a scheme from the Children’s Commissioner for Wales that aims to promote children’s rights and the UNCRC in schools. Make sure other pupils know about about children’s rights under the UNCRC. Information collected through the scheme feeds directly into our work, meaning that our Super Ambassadors have a real impact on children’s rights in Wales. 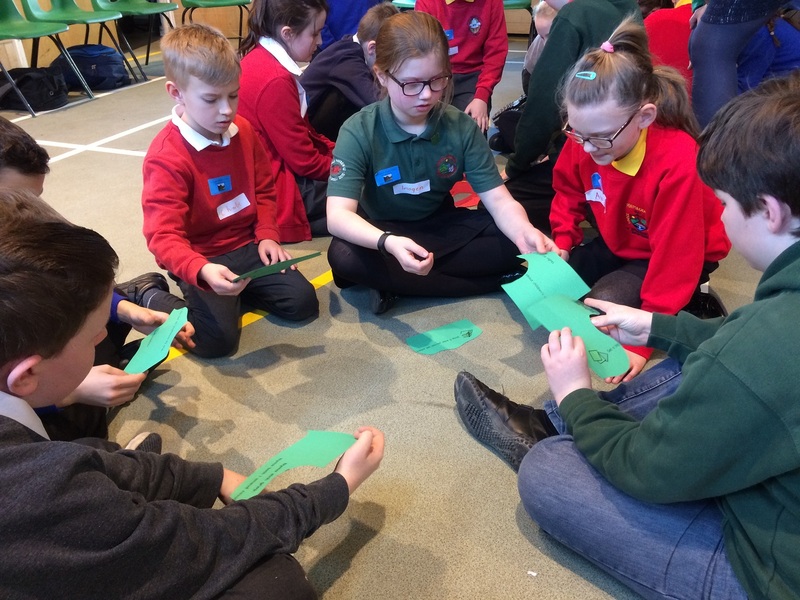 The scheme provides an exciting and interactive way for children in your school to learn about their rights, in accordance with the UNCRC, which underpins the Welsh Government’s vision for education. The scheme supports the Four Purposes of the developing curriculum in Wales, providing meaningful opportunities for children to develop as healthy, confident individuals and participate as ethical, informed citizens in their school and on a national level. We’ve also put together a list of FAQs to give you more information.